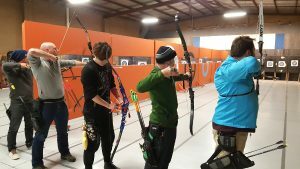 It is easy to get involved in Archery! We will be having a friendly with Yarra Bowmen on the 2nd and 10th. The 2nd will be down at the YB field in Bulleen. It is located off Bulleen rd behind the Carey Sports Complex. for a total of 90 arrows. Scoring starts at 10am so be sure to get there early get set up and set your sights. Heidelberg Archers ran a second formal shoot on Monday night. Shoots are held twice a week a 10:30 am Sundays and 7:30 pm Mondays. 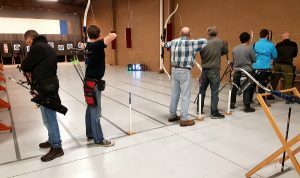 There was a good turn out with eight archers competing. And once again the shooting tried to mimic more closely tournament conditions. If you like Archery, and who doesn’t, consider coming along and taking part. 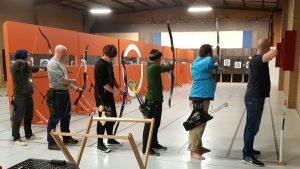 Interested in the sport of Archery but don’t feel ready to compete. 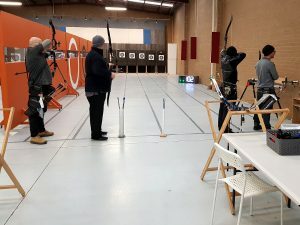 Heidelberg Archers are introducing a way to ease you into the sport. 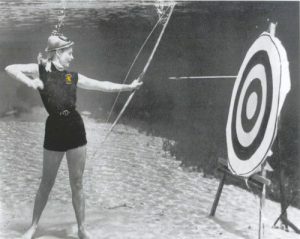 First – During warm up they will get you to score 18 arrows at 10m. Second – Depending on your score your target will be set at a distance that is comfortable and will give you a respectable score. Third – Every time you score 400 out of a possible 600 your target will move back 2m until you are shooting the full distance. You wont feel like you have been thrown into the deep end. 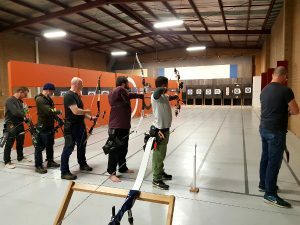 Posted on August 17, 2018 Author SecretaryLeave a comment on It is easy to get involved in Archery! The AGM has now been moved to Monday the 6th. Fundraising and the use of funds raised. In the comments please add your ideas. 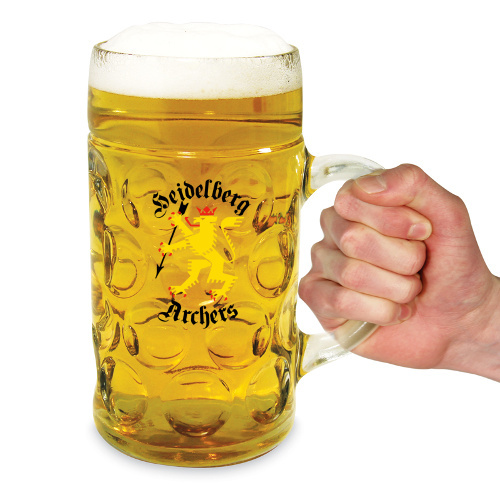 Heidelberg Archers welcomes new members so feel free to come along at 7:00pm Mondays or 10am Sundays. After a long break HA had the return of Felipe. From the very early days of Ambrose Archery Felipe has been a feature of the place and now joining in with HA for some competition. Great to see another compound on the line. The recurvers saw a very close ending Simon taking 1st with 488, Glenn taking 2nd with 487 and Dougal 3rd with you guessed it 486. With the field open in the absence of Joseph, Mark scored a 466 to take out the Barebow. This week saw Mark and Joseph go up against each other in the Barebow division. Mark took this one but we should see an excellent battle develop over time. We also saw Simon come out on top taking out the normally triumphant Dougal. Final round this Sunday with double points to the division winners. Presentations will be followed by a BBQ and the range will be closed to the public from 10 till 1. Let’s see every lane filled and have a great time wrapping up the year and see who takes out the neck-and-neck battle between Victor and James for the recurve title.